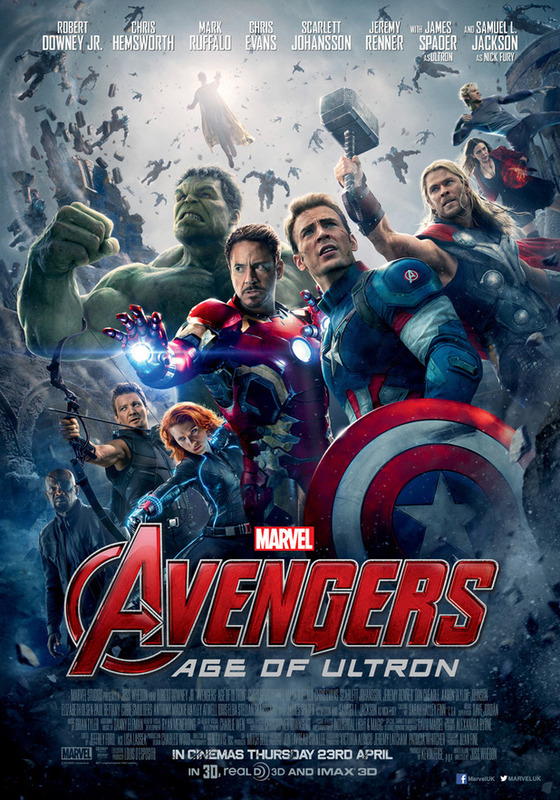 The new poster for Avengers Age of Ultron has been revealed but did anyone notice the character in above the Hulks head. Who could it be in the Yellow cape floating above the super heroes? did we ever see Ultron in a cape or could this be a new character. With cameo appearances from Peggy Carter, Thor’s running buddy Heimdall and Falcon set to be in the film, this character is either a mystery or the deadly artificial intelligence Ultron setting his army on the heroes.